Want to help support our cause in a visible way? 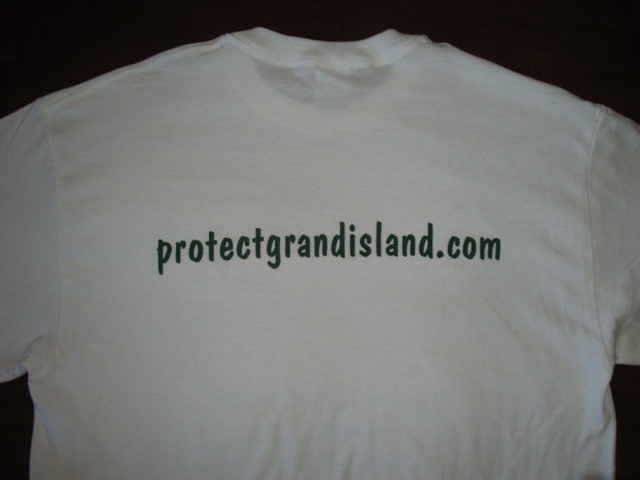 Buy and wear a “Protect Grand Island” t-shirt! 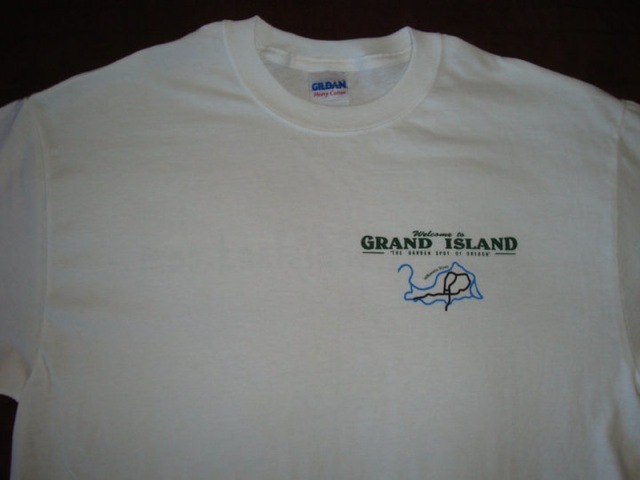 Shirts cost $8 each (or $10 for XL sizes). For more info, contact Margaret Scoggan: OrMaggie77@aol.com.